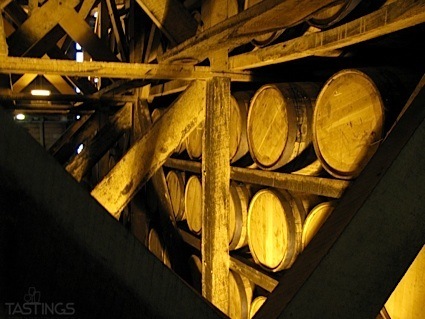 Bottom Line: An pervasive herbal dram for those that like their whiskey on the younger side. 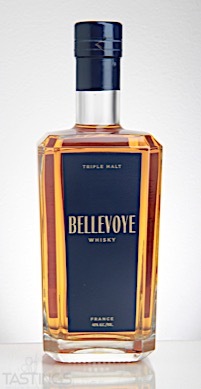 Bellevoye French Whisky rating was calculated by tastings.com to be 86 points out of 100 on 8/18/2017. Please note that MSRP may have changed since the date of our review.